The developer Ashton Woods, of the proposed Massive subdivision for behind Shakerag Elementary School has requested to withdraw its application. The land is known as Embry Farms. The site plan was changed THREE Times, and was administratively held during the Comp Plan revision. 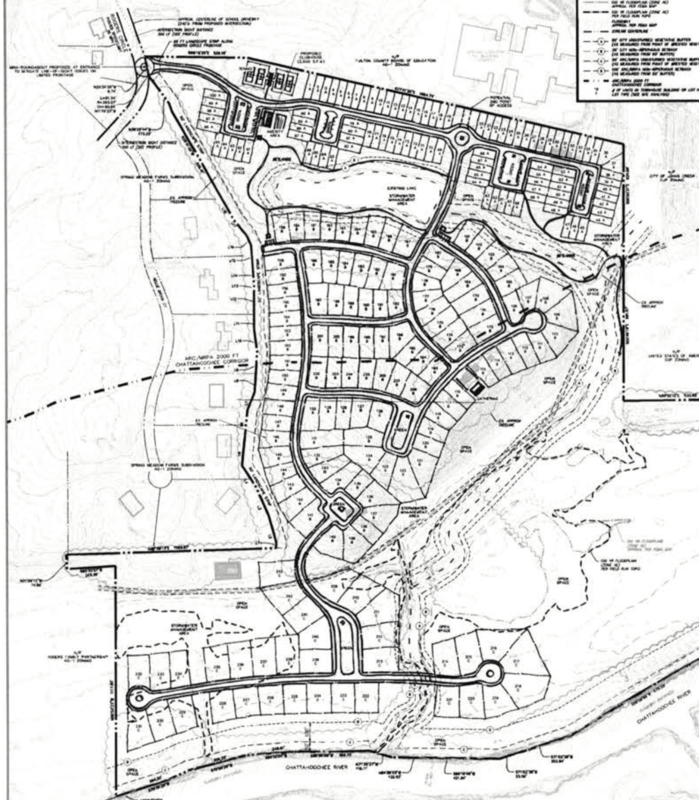 The latest plan was to squeeze a mix of approximately 243 townhomes and single family homes on 205 acres. All 3 plans were deemed unacceptable to the community.